As many as 54,000 BSNL employees are likely to lose their jobs after the Lok Sabha elections. 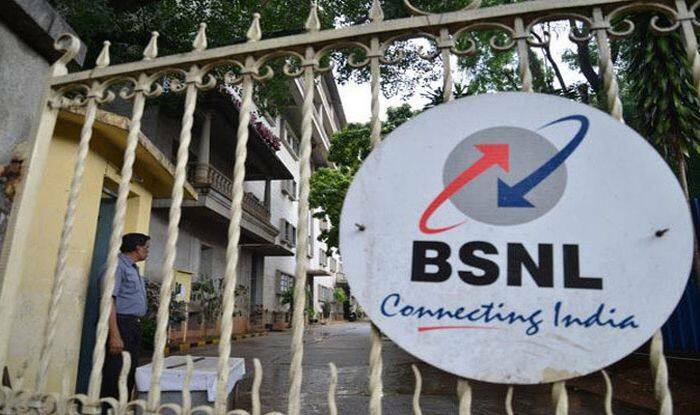 New Delhi: State-owned telecom service provider BSNL or Bharat Sanchar Nigam Limited is likely to sack as many as 54,000 of its employees soon, according to a report in the Deccan Herald. The board of the company is believed to have given the go-ahead and a final decision will be taken after the Lok Sabha elections are held. BSNL’s 55 per cent revenue goes toward payment of wages and the company’s wage bill reportedly increases by 8 per cent annually but the revenues are stagnant.